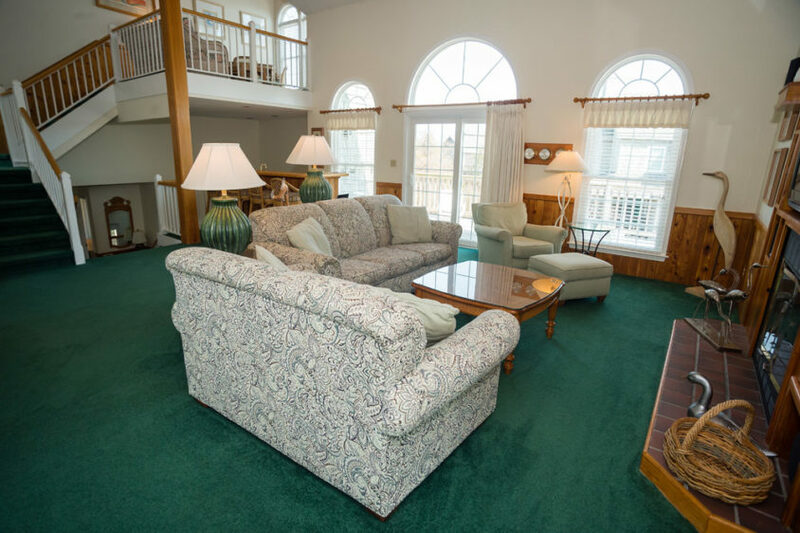 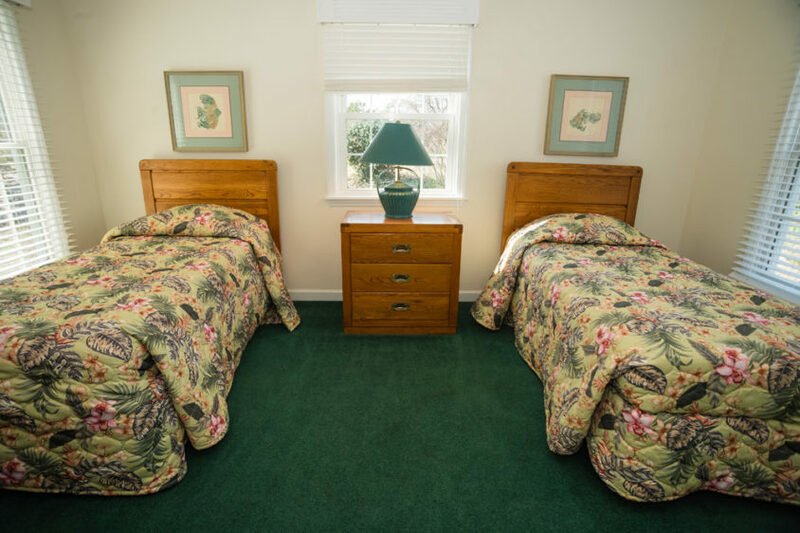 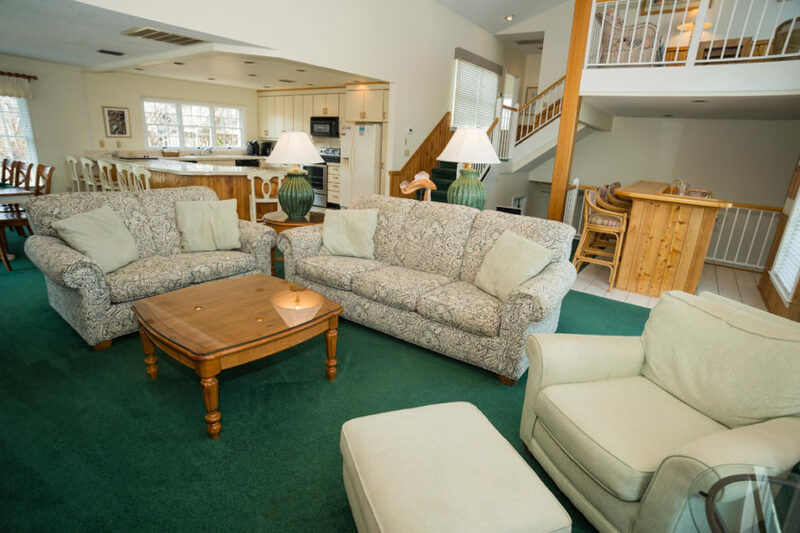 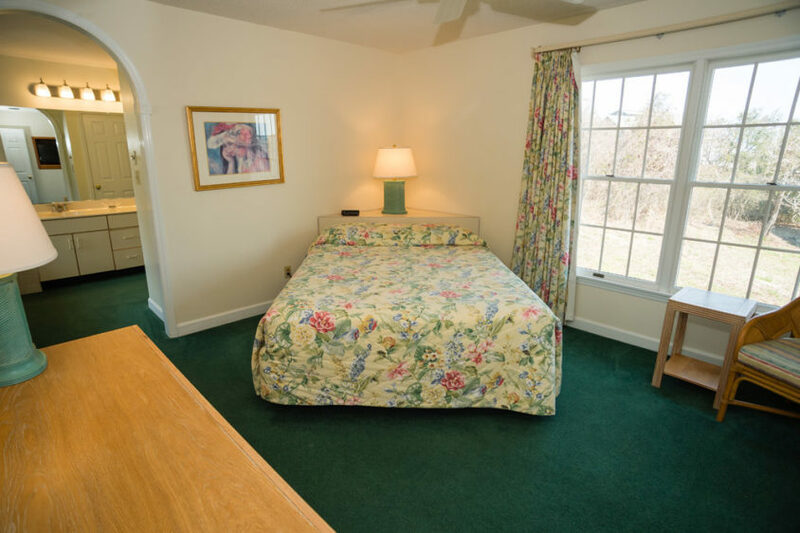 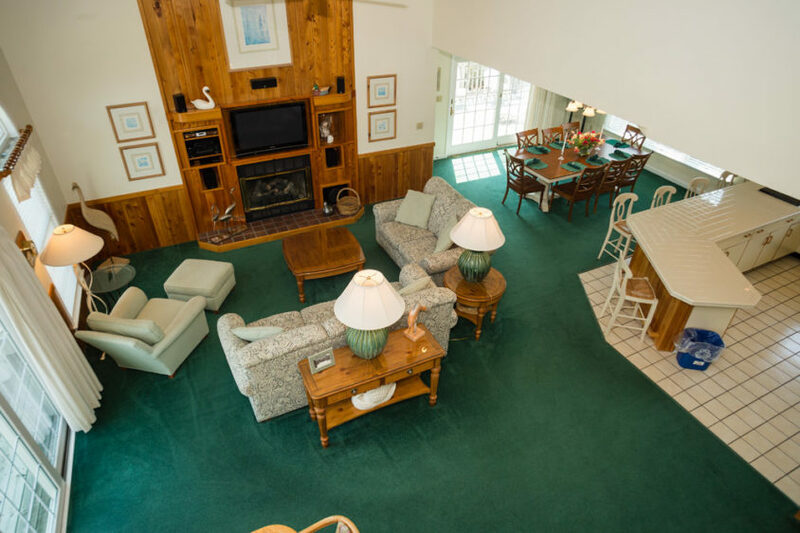 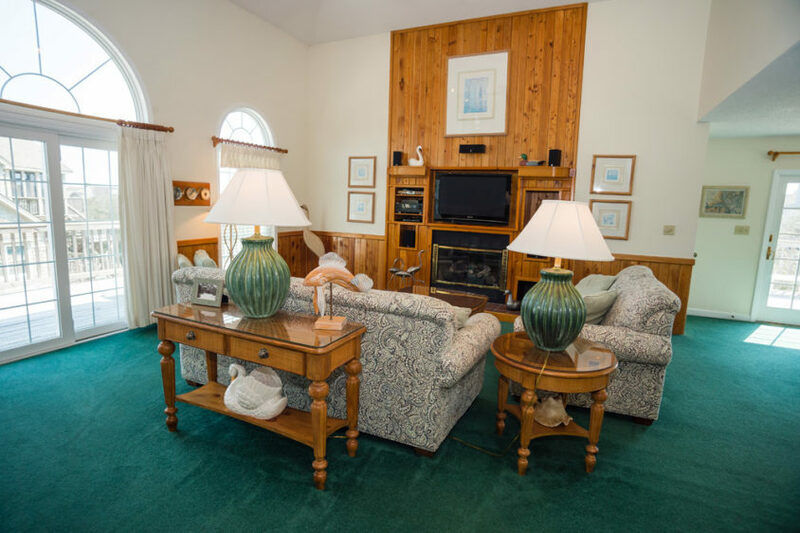 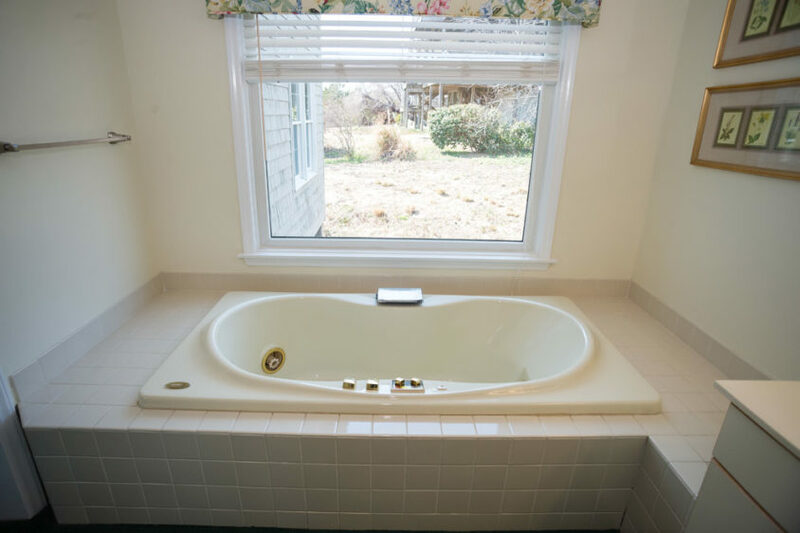 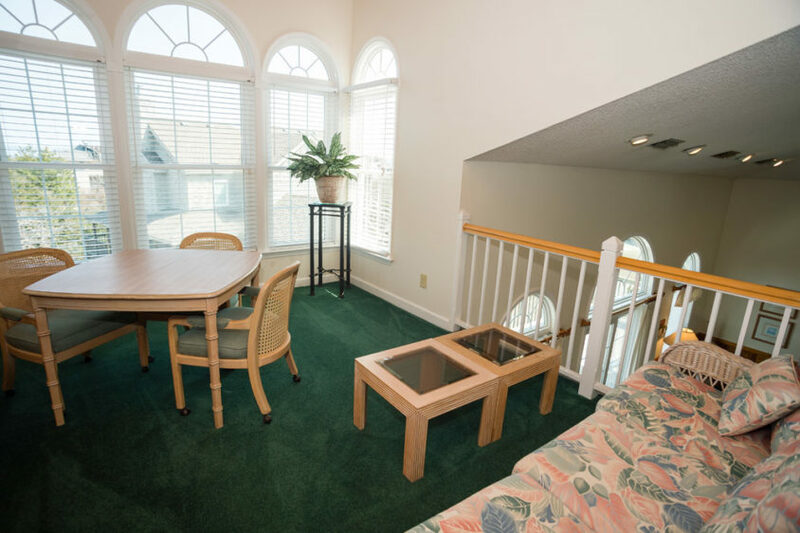 On the 1st floor you will find a Queen Master and Twin bedroom, each with a full bath. 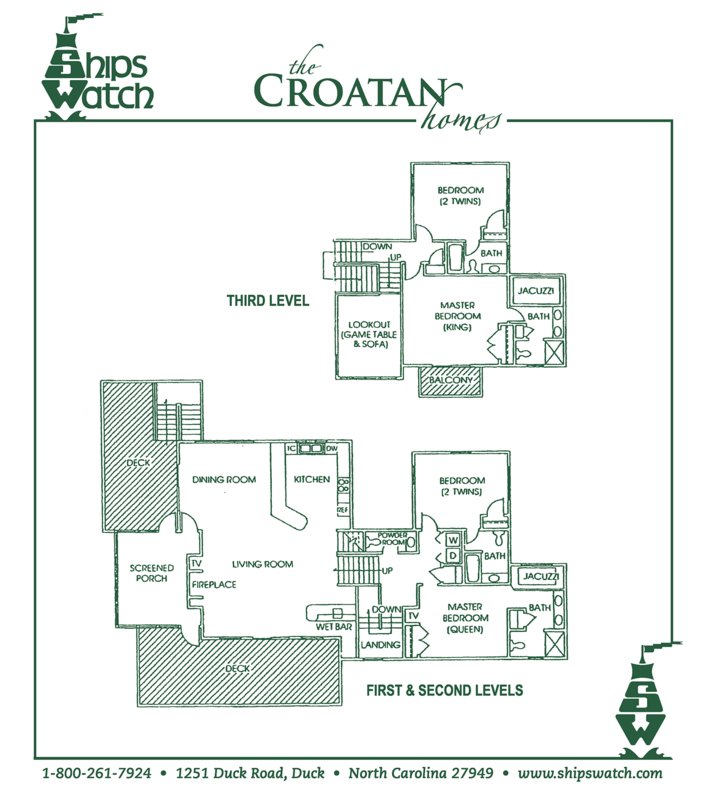 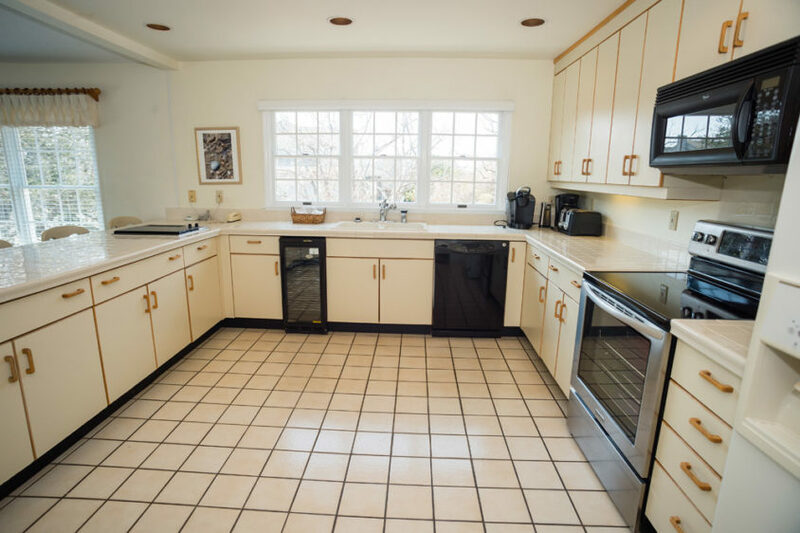 Go up to the 2nd floor to the expansive “great room” with Living room, Dining area and kitchen. 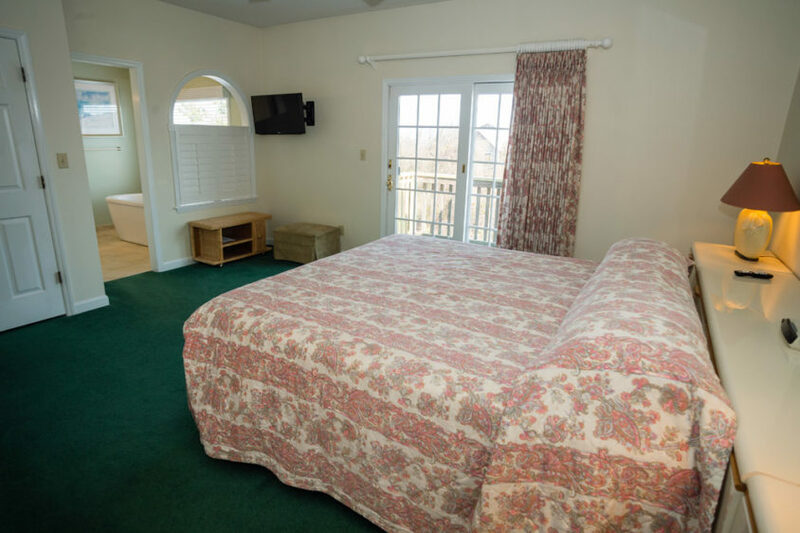 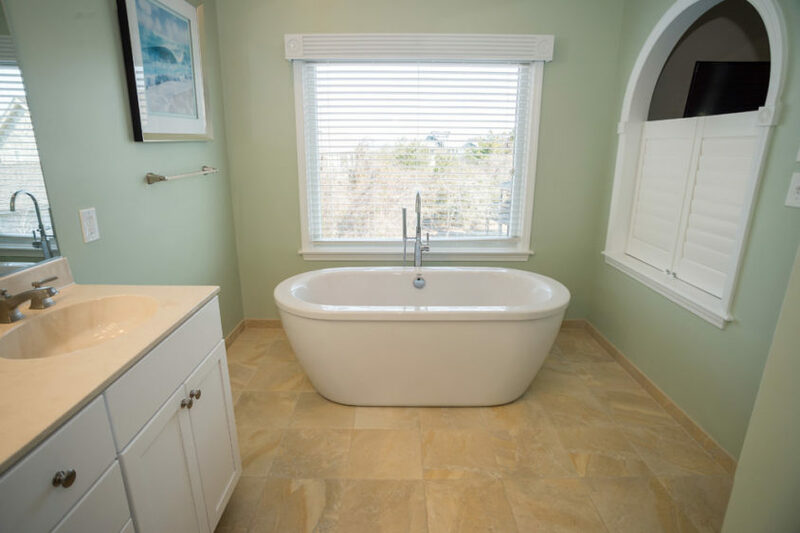 On the 3rd level, there is a King Master bedroom offers stunning a large ensuite bathroom. 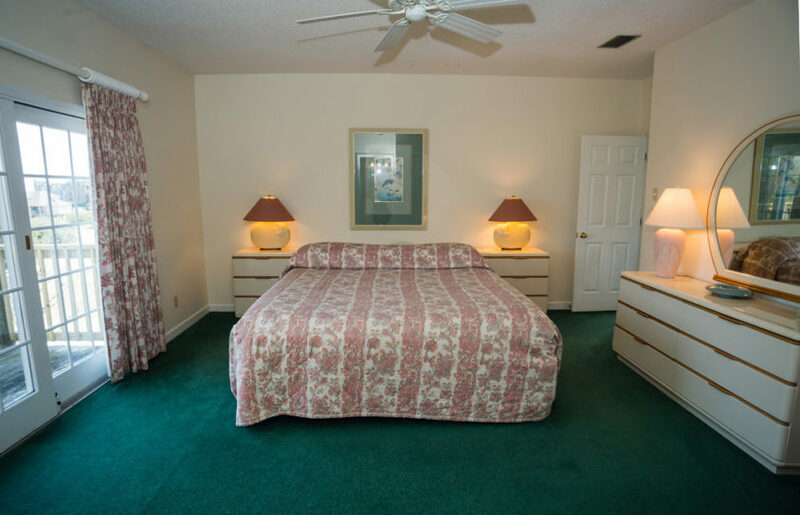 Also on the 3rd level is another Twin bedroom with its own private bath. 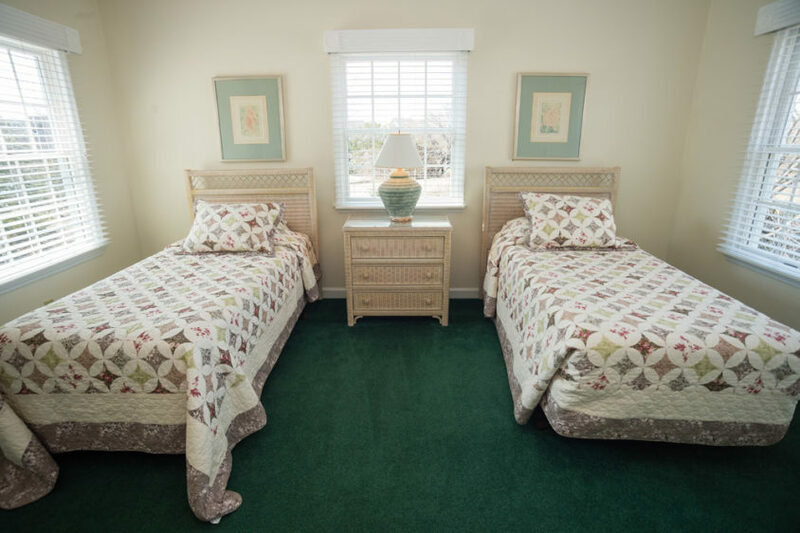 This arrangement of bedrooms: two “up” and two “down” makes the Little perfect for two families. 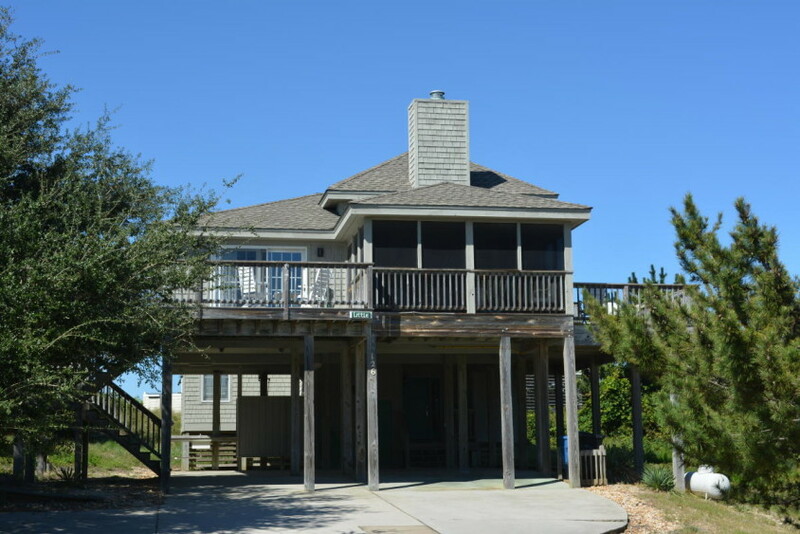 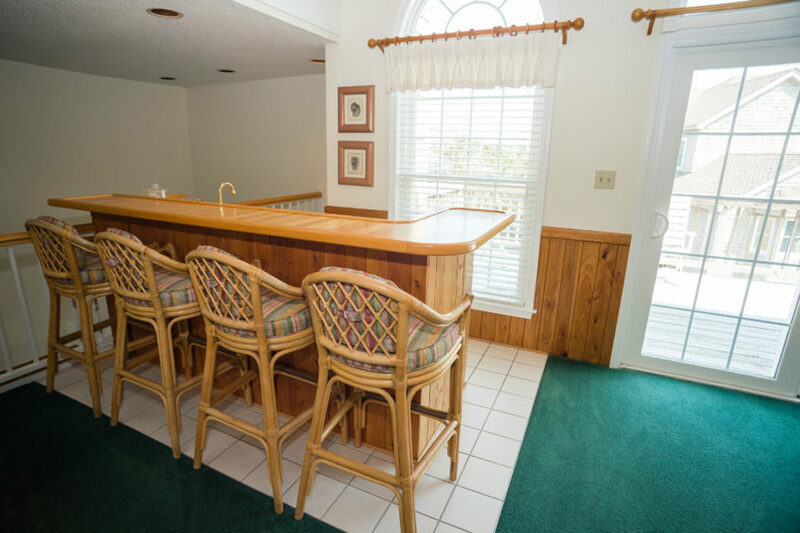 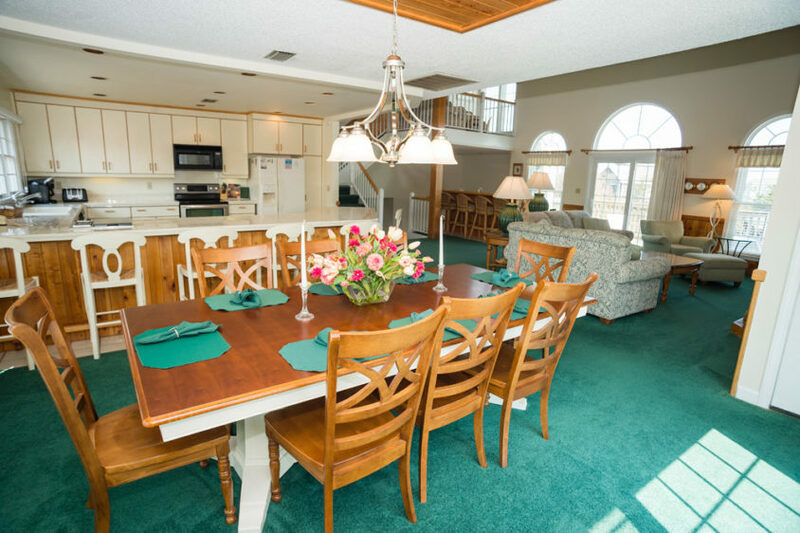 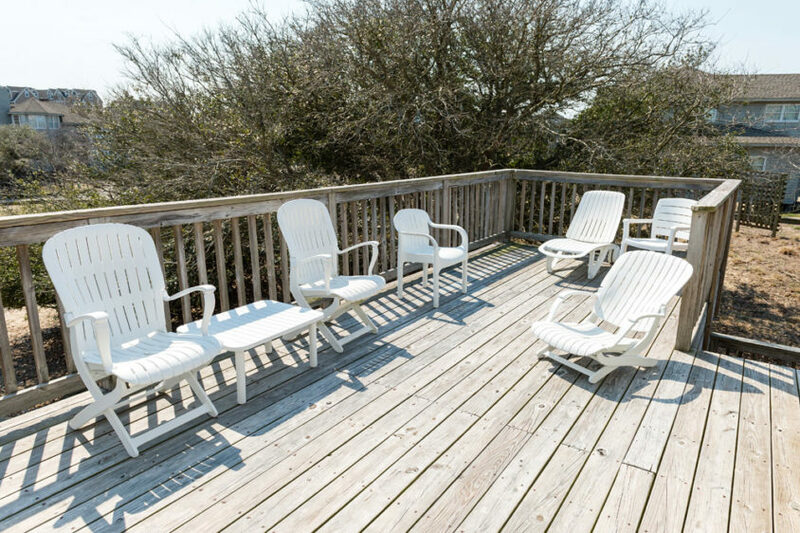 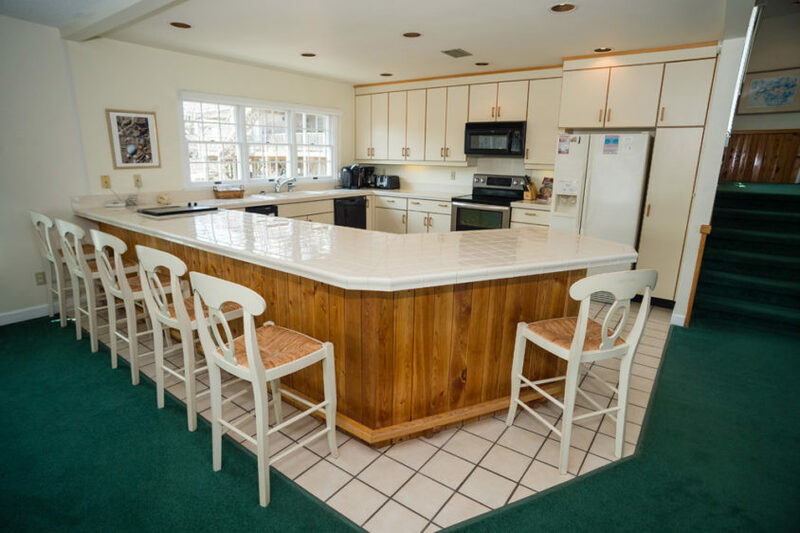 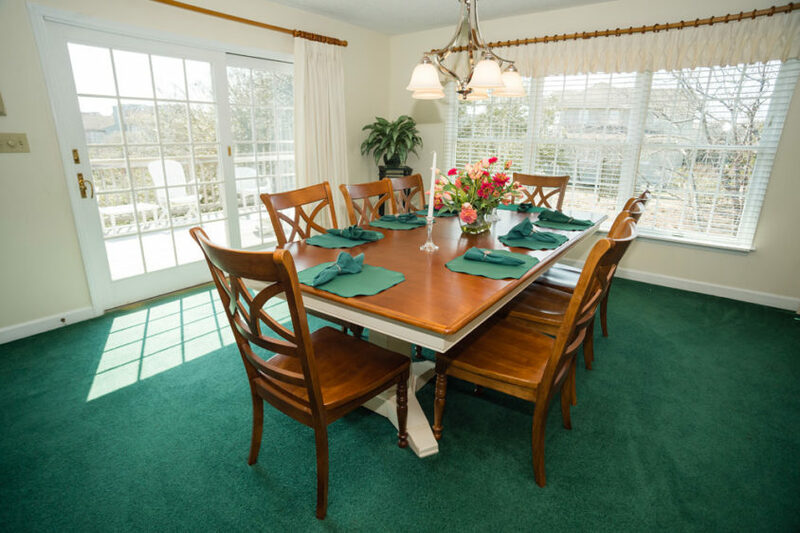 Extensive decks offer a wonderful entertaining room and sunning. 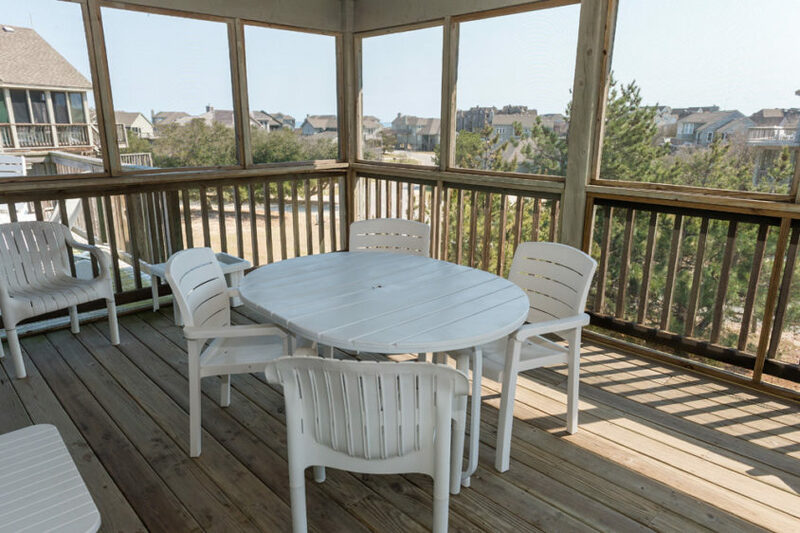 A screened porch furnished with table and chairs allows for dining and enjoying the outdoors while protecting you from the elements. 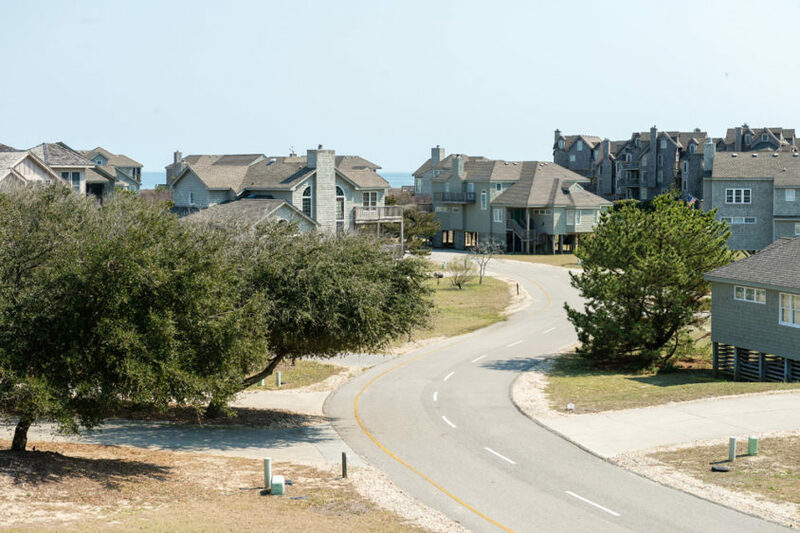 The Little will be the 3rd house on the left.